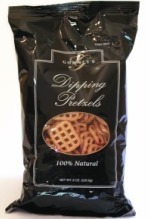 100% Natural Dipping Pretzels, 8 oz. pkg. 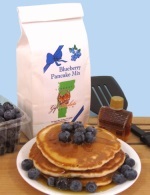 Blueberry Pancake Mix, 1 lb. pkg. A Vermont-made classic old-fashioned snacking cracker that has been popular for as long as anyone can remember. Why? 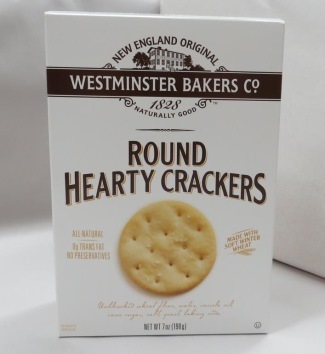 Not too many years after the American Revolution, at the hearth of a colonial house in Westminster, Massachusetts, the first Master Baker pulled a batch of warm crackers from the oven and a New England tradition was born. Now the crackers are baked in Vermont using the original 1828 recipe. Westminster Crackers are all natural, have no preservatives and are trans fat free. You can taste the delicious all natural goodness in every bite. They come to you fresh, firm, flaky and ready to pair with your favorite Vermont cheddar cheese and wine. 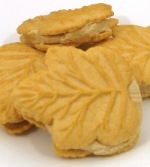 All Natural Ingredients: - Unbleached wheat flour, water, canola oil, cane sugar, salt, yeast, baking soda.